Qualcomm kicked off its MWC19 Barcelona with a host of announcements, with the underlining theme being that 5G will enable more than just a new generation of smartphones. 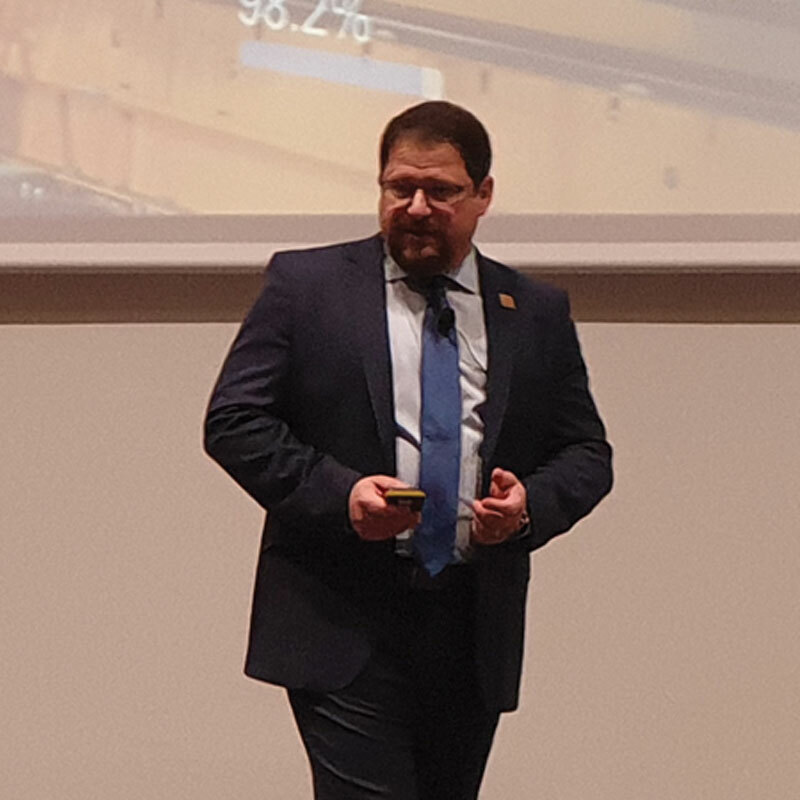 Cristiano Amon, president, opened by noting “5G is going everywhere” as the company proceeded to announce key developments not only to its smartphone silicon, but also in areas including Industrial IoT, autonomous vehicles, small cells and even the first 5G-enabled Always-Connected PC. In a presentation which included guest speakers from Samsung, Vodafone Group and Google, among others, Amon noted that MWC19 Barcelona is one of the most important events in recent years because “this is the MWC that a lot of things have happened for this new transition of wireless”. The executive noted the transition to 5G is “very profound and it’s not hype. 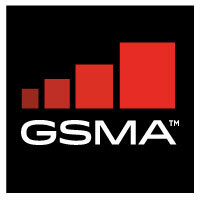 It’s more profound than what we see before with the 4G transition”. “It’s going to be the biggest breakthrough for Qualcomm and for partners in the wireless industries.” He made a not uncommon reference to the Fourth Industrial Revolution, explaining the internet and digitalisation “ushered in the information age that we are in right now”. The move to 5G will enable what Qualcomm calls the invention age: “5G is basically going to connect us to the cloud and connect everything else and this is how we think about the role of our company for the next 30 years”. The invention age will see AI and analytics developed in parallel with the connectivity side, an approach Amon noted had become a necessity in the 4G era when it became clear that “mobile broadband required you to have a computer in your hands”, which spurred Qualcomm to become the “first company to have a GHz clock speed on a mobile, battery powered processor”. The fastest-growing silicon area for Qualcomm today “is AI processing and that’s going to be the era of 5G: billions of connected things, enormous amounts of data and everyone’s going to see the need of the cloud moving to the edge”. With that in mind, one of the lead announcements Qualcomm made at the event was that it’s fourth generation AI engine is being incorporated into a raft of devices due to run the company’s recently unveiled Snapdragon 855 mobile platform. Amon noted it had picked up 30 design wins, with the company in a statement highlighting recent flagship smartphone launches from Sony and Xiaomi using the processor and AI engine. Another key announcement was a partnership with Japan-based e-commerce player Rakuten covering 5G small cells, which Amon noted is helping the company as it prepares to become the country’s fourth major mobile operator later this year.